The art of Poster Design. The typographic style of Erik Brandt. 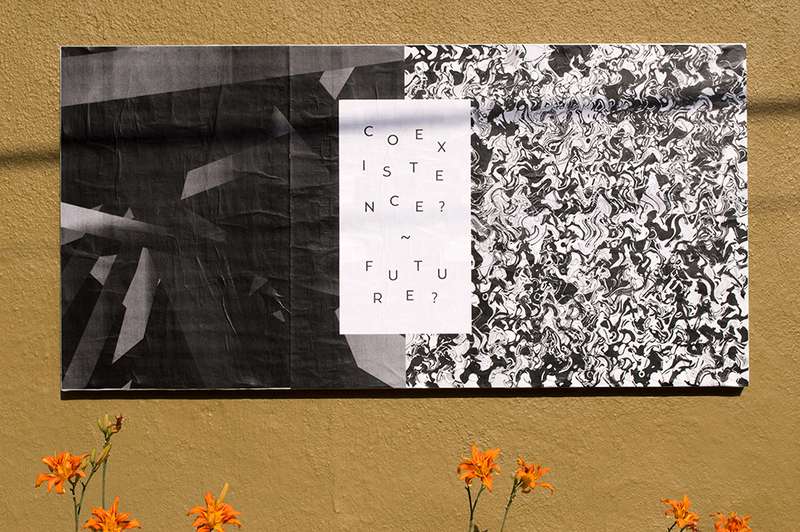 Mary Yudina (Мария Юдина), Ficciones Typografika 602-604 (24”x36”). Installed on August 7, 2014. 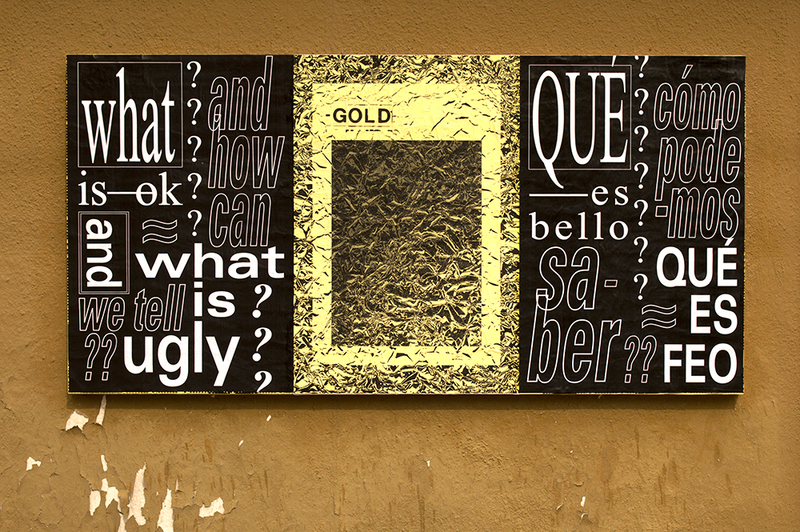 Sim Bison, Ficciones Typografika 611-613 (24”x36”). Installed on August 14, 2014. 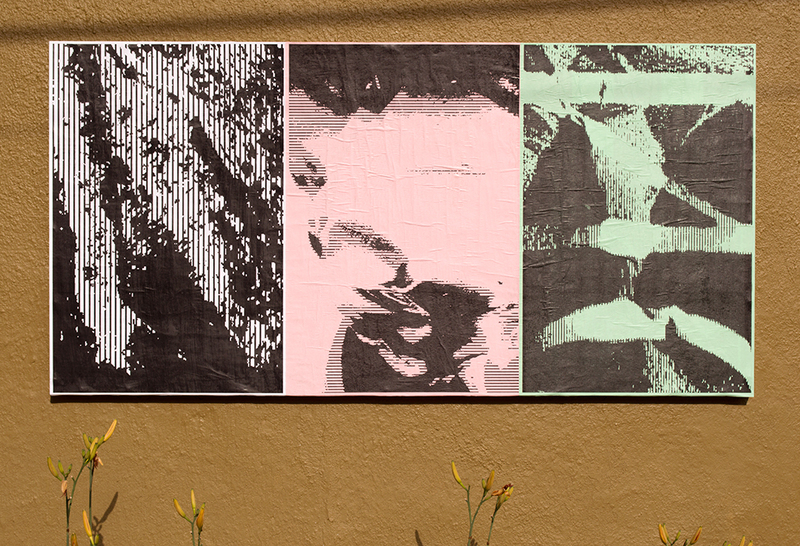 Francisico Crespi (left and right), and Louis Bullock (middle), Ficciones Typografika 484-486 (24”x36”). Installed on June 3, 2014.